A community cleanup effort is 9 a.m. to noon Saturday, with volunteers meeting at the Court Street entrance to the riverfront. The cleanup is organized by Friends of Portsmouth, a community non-profit organization focused on community building. With support from city and county governments, as well as community partners like The Counseling Center and Life Point Church sending groups, the effort will focus on cleaning up the riverfront in the wake of the receding flood waters. Bags and gloves will be provided for participants, however everyone should dress with the weather and safety in mind. Participants are asked to bring rakes if available. A simultaneous cleanup, organized by the county commissioners, will also begin at 9 a.m. in Mound Park, and focuses on the surrounding neighborhoods. 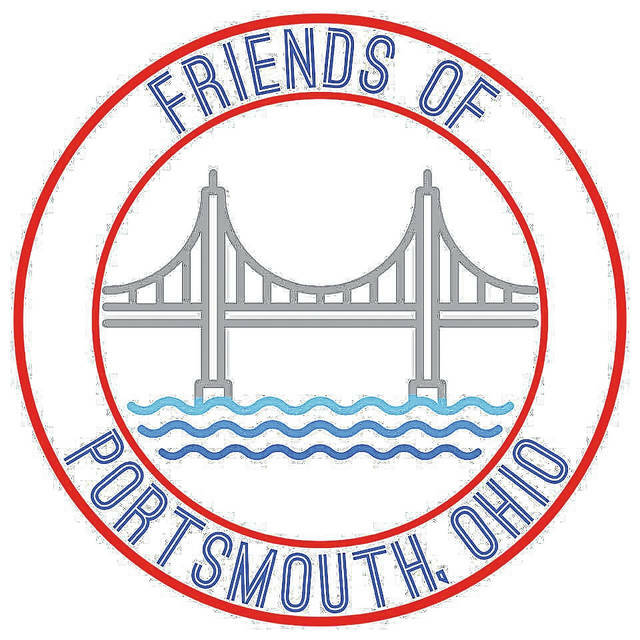 Friends of Portsmouth is encouraged that so many people are interested in cleaning up the area, and looks forward to a productive day through both projects. Attendees of the riverfront effort will be able to purchase a lunch, including a hot dog and drink for $2, with all proceeds going to support repairing the sidewalks on Second Street in Portsmouth.